I would like to receive occasional information and updates from Winter Ball and jumblebee. 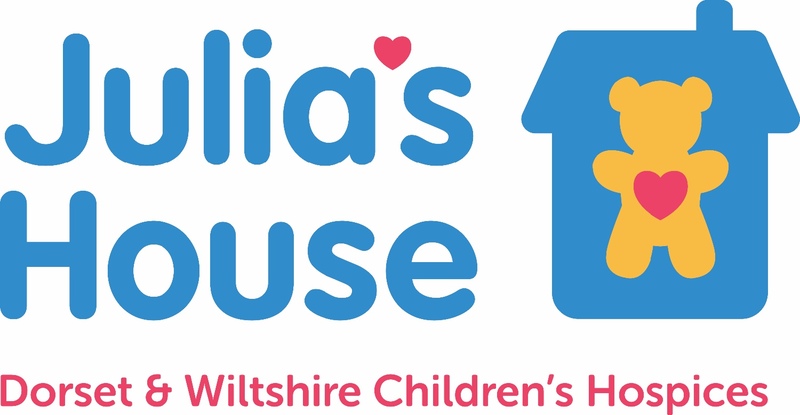 Online Auction to raise funds for Potterne Cricket Club and our 3 chosen Charites for 2018 - Julia's House Children's Hospice, Dorothy House & Canons House. The Auction will commence at 9:00am on Friday 1st June and will close on Saturday 30th June at 10:00pm. 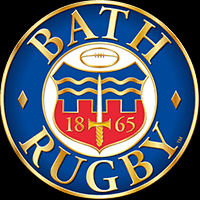 Enjoy fantastic Hospitality for 4 guests in The Premier Lounge at Bath Rugby for any match during the 2018/19 Season. 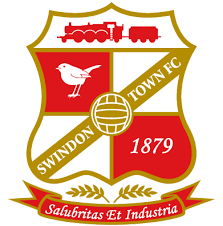 Hospitality includes complimentary beers, wines and soft drinks before the game, an extensive 3 course hot and cold buffet and prime seats in the West Stand. For further details please contact the Site Administrator. 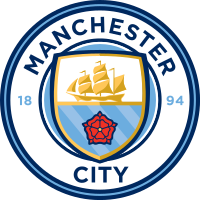 4 Tickets to watch the English Premier League Champions at any Premiership match at the Etihad Stadium during the 2018/19 Season. For further details please contact the Site Administrator. 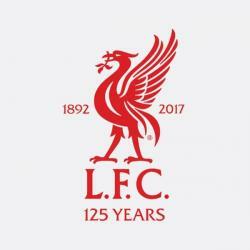 2 tickets in the centre of the new Main Stand for any Champions League Group match during the 2018/19 season (subject to availability). For further details please contact the Site Administrator. 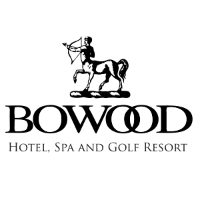 Enjoy a round of golf for 4 guests at the magnificent Bowood Golf Club in the heart of Wiltshire. For further details please contact the Site Administrator. £200 Gift Card - can be used in store or on line. For further details please contact the Site Administrator. Enjoy exceptional Hospitality for 4 guests in the Robins Suite for any game during the 2018/19 Season. For further details please contact the Site Administrator. 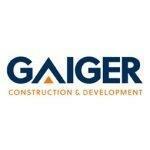 Use of a tradesman (Plumber/Electrician/Carpenter/Plasterer/Bricklayer) for one day - Labour only. For further details please contact the Site Administrator. 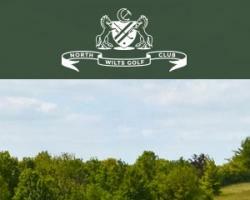 Enjoy a round of Golf for 4 guests at the stunning North Wilts Golf Club with brilliant views of the Wiltshire countryside (Monday to Friday). For further details please contact the Site Administrator. This Voucher includes a 1 hour family portrait session, a personalised viewing of your images and a framed 8"x6" photograph at any Barrett and Coe Photography Studio. For further details please contact the Site Administrator. Cricket Bat signed by the Glamorgan Squad from the 2018 Season. For further details please contact the Site Administrator. Enjoy a day at one of the Marriott Leisure clubs located across the UK. The Leisure Club Day pass for 2 guests includes unlimited use of your chosen leisure club's facilities for one day. For further details please contact the Site Administrator. 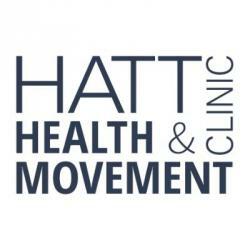 £100 Voucher for Hatt Health & Movement Clinic with branches in Marlborough, Devizes and Frome. See website for the extensive range of treatments available. For further details please contact the Site Administrator. 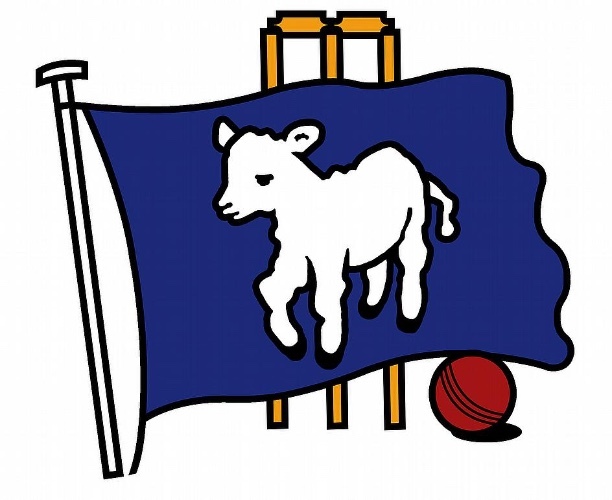 2 Tickets in the Members Area (one adult and one u18) at Hampshire Cricket during the 2018 Season. For further details please contact the Site Administrator. 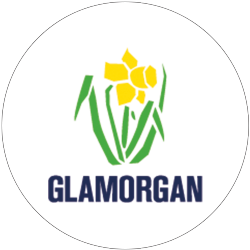 2 Tickets to see Glamorgan CC in any T20 Match at Home during the 2018/19 Season. For further details please contact the Site Administrator. 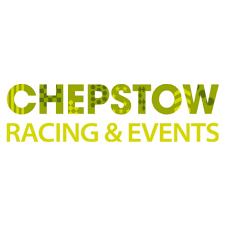 2 Tickets to Chepstow Races during the 2018/19 Season. For further details please contact the Site Administrator. 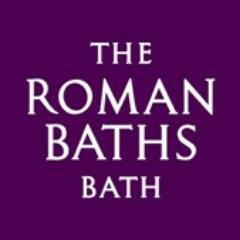 Visit The Roman Baths, Fashion Museum & Victoria Art Gallery. Admits 2 Adults and up to 4 Children. Valid until 4th December 2018. For further details please contact the Site Administrator. 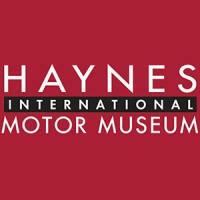 Family Ticket (2 Adults and 3 Children) to The Haynes International Motor Museum is the UK's largest collection of the greatest cars from around the world with over 400 amazing cars and bikes from the dawn of motoring in the late 1800s through nostalgic classics of the 1950s and 1960s, glorious Bentleys and Rolls Royces to world renowned super cars like the Jaguar XJ220. For further details please contact the Site Administrator. The next generation of the bestselling Fire TV Stick. The most powerful streaming media stick, with the fastest Wi-Fi and most accurate voice search-now including the Alexa Voice Remote. For further details please contact the Site Administrator. 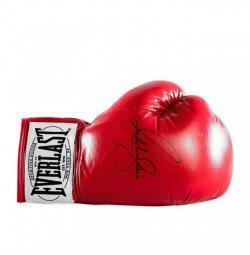 A must have item for any Boxing Fan - A boxing glove signed by the current world champion. Complete with photograph of Anthony signing the glove. For further details please contact the Site Administrator. 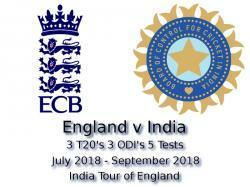 2 Tickets to the first day of the England v India Test Match at the Ageas Bowl, Southampton on Thursday 30th August. This prize also includes coach travel from Potterne Cricket Club if required. For further details please contact the Site Administrator. 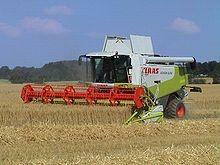 Your chance to enjoy a ride on a Combine Harvester at Baltic Farm, Bishops Cannings. Valid in Summer 2018. For further details please contact the Site Administrator. 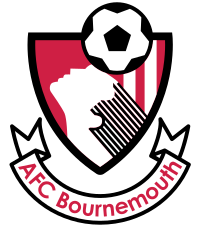 A must for any AFC Bournemouth Fan - a footbal shirt signed by all the players. For further details please contact the Site Administrator.